Whether you are looking to renew your driveway, footpath, patio or playground, with Resin & Aggregate, this service is completely FREE. There are two methods of creating Resin and Aggregate Paving but although the methods of installation are different, the finished results are very similar. We would advise that you see examples of driveway surfaces prepared by both methods so that you can decide for yourself whether you have a preference. In most cases however your installation company will probably recommend one of the installation methods depending on site conditions and intended usage. 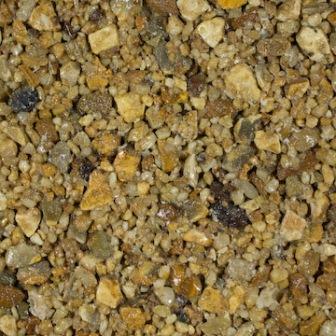 Your resin and aggregate paving quote should outline which method is to be used: Resin Bound or Resin Bonded. 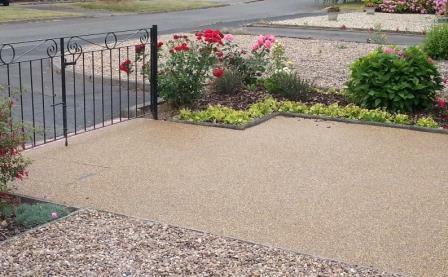 Resin Bound Paving is attractive, hard wearing, long lasting and maintenance free. Available in multiple colour combinations it uses the latest resin technology to create an excellent paving surface for your driveway, patio or footpath. 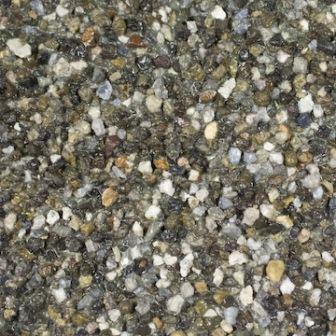 Resin Bound Gravel Paving consists of stone aggregate mixed with resin, which when applied to a firm driveway surface provides a smooth textured finish. The driveway surface is flat and whilst it has sufficient texture to provide grip, it is also permeable, allowing surface rainwater to soak away. 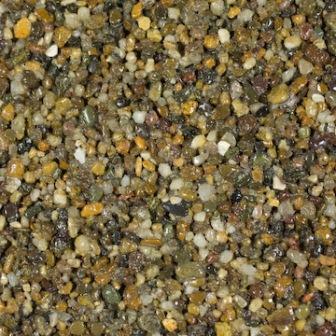 The aggregates used in Resin Bound Paving are all natural which means that they are available in a wide range of colours which do not fade. 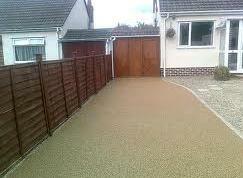 Resin bound paving involves coating an existing driveway with a ready-mixed solution of coloured aggregate and resin. The pre-prepared mixture is poured onto the driveway and a trowel is used to spread it out evenly, in a layer up to 18 mm thick. 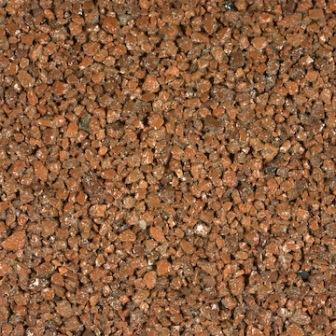 The term Resin Bound comes from the fact the the aggregate is already ‘bound in’ to the resin before application. 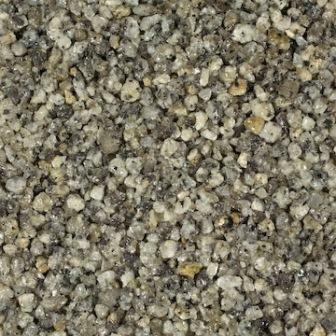 Resin bound aggregate paving is ideal for domestic driveways and patios as well as some commercial applications. In fact, when different colour combinations are used to create a pattern or logo, it makes an excellent frontage to a retail or commercial property to illustrate business branding. 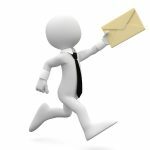 Complete the online form on this page today to get your competitive Resin and Aggregate Paving Quote – it makes an ideal alternative to tarmac or block paving. 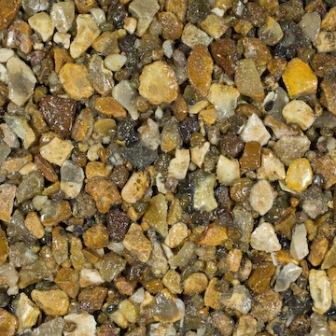 Resin Bonded Aggregate Paving creates a flat, yet textured surface of natural stone aggregates which are available as plain colours or a multi-blend. Resin bonded paving can be overlaid on to existing tarmac or concrete driveways as long as the existing surface is firm with no major cracks. 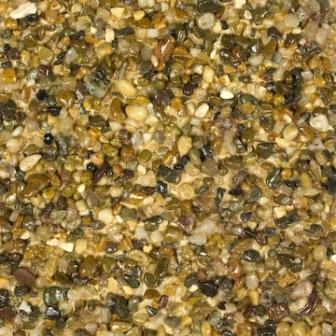 The stunning natural colours and especially the multi-blends which are available with a Resin Bonded driveway, make it an ideal alternative to tarmac, block paving and pattern imprinted concrete. 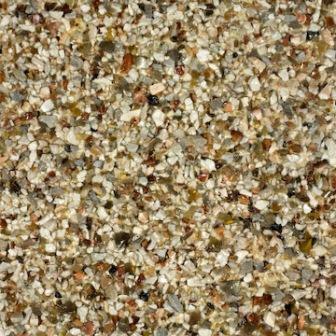 It’s not surprising that Resin Bonded driveways and patios are growing in popularity year on year with UK homeowners. 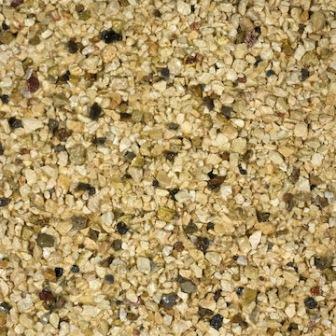 Resin and Aggregate Paving can be installed with just one of these aggregate options or you could choose a multi-blend of colours. 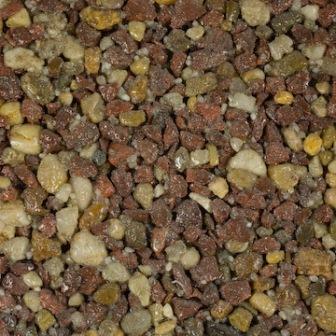 However, aggregates used for Resin Bound Paving cannot be mixed with those used in Resin Bonded Paving. 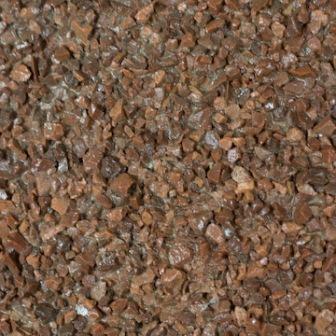 This is because the particle size of the aggregates and gravels used for the two methods is different. 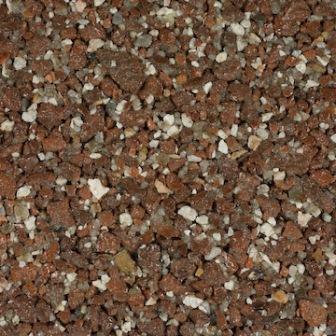 Resin bonded aggregate paving must be installed on an existing firm driveway surface such as concrete or tarmac. It cannot be installed on block paving or any other surface, where the individual blocks or slabs could move in future. This is because it is an overlay with little structural substance of its own and relies on a sound sub-base. Once the existing driveway is cleaned of all dust and debris, an epoxy or polymer resin is applied to the surface and whilst it is still tacky, coloured aggregates are scattered across the surface. 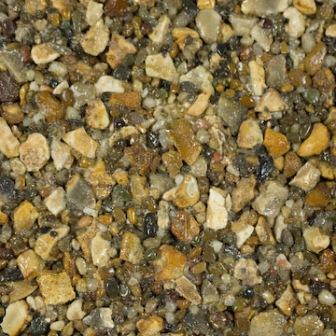 These naturally coloured aggregates are bonded onto the resin coat, fixing them in place in layer around 3 mm to 6 mm thick. This is repeated until the new driveway is completely covered with coloured aggregate and a layer of loose chippings sit on the surface. 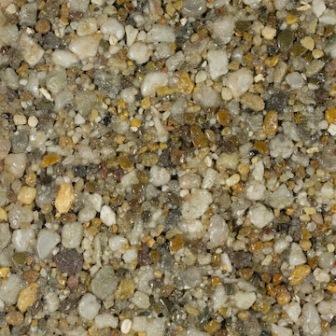 The effect of a gravel driveway is created without the problems of gravel moving around when you drive over it.